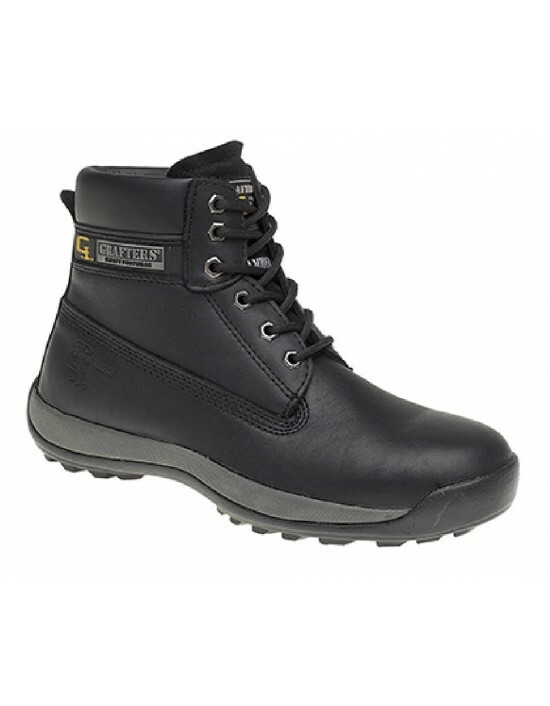 GRAFTERS, Leather, Black Leather, Honey, Brown Nubuck, Leather, safety boots, Heavy Duty. FREE Delivery! 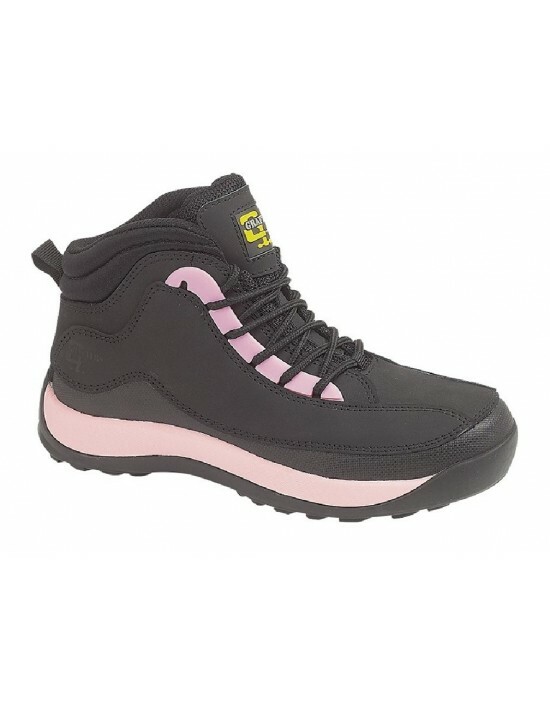 CAT, Caterpillar, ladies, Honey Nubuck, Leather, Metal Safety Boots. FREE Delivery! 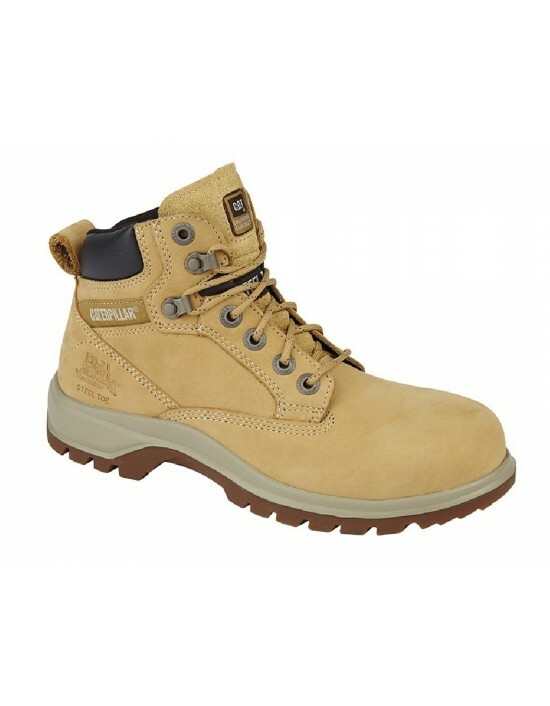 GRAFTERS, Real Suede Leather, safety trainer boots. FREE Delivery! 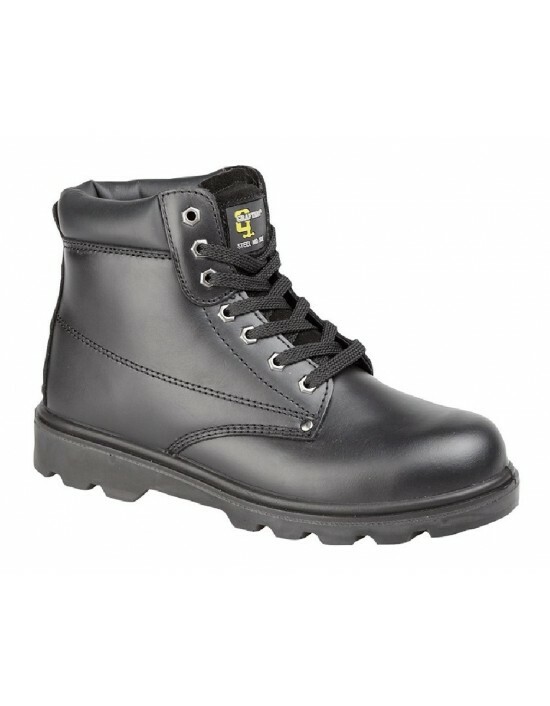 GRAFTERS, ladies, safety boots. FREE Delivery! 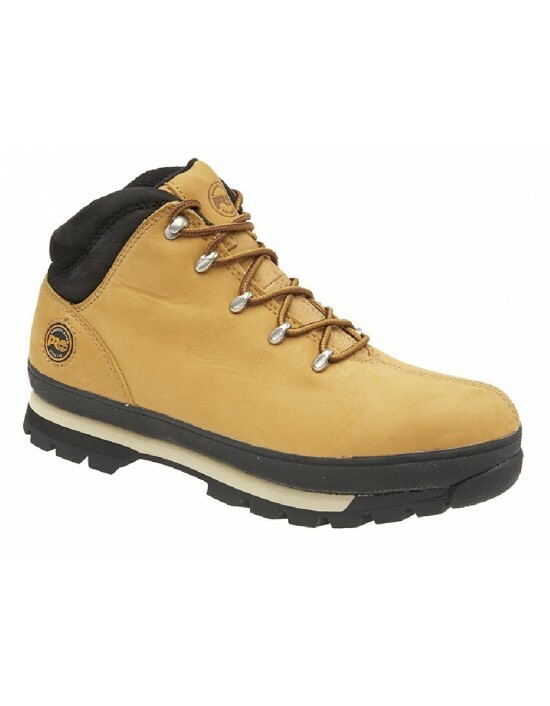 TIMBERLAND, SPLITROCK PRO, safety boots. FREE Delivery! 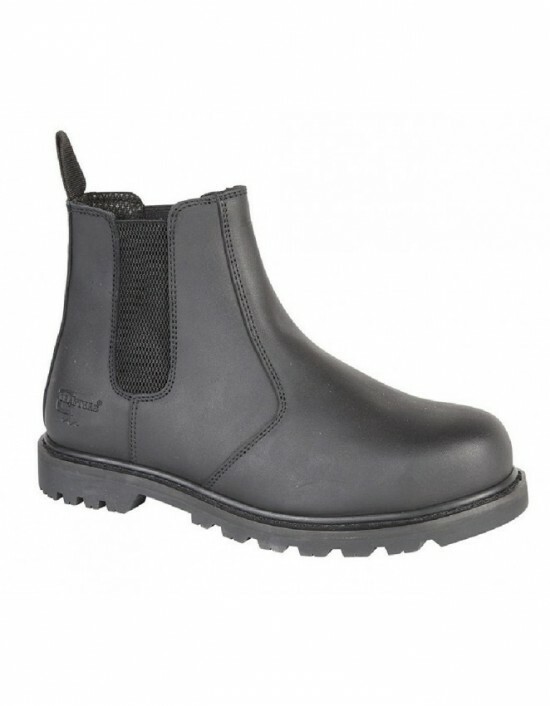 Unisex Grafters Work Safety Shoes, Black Leather. 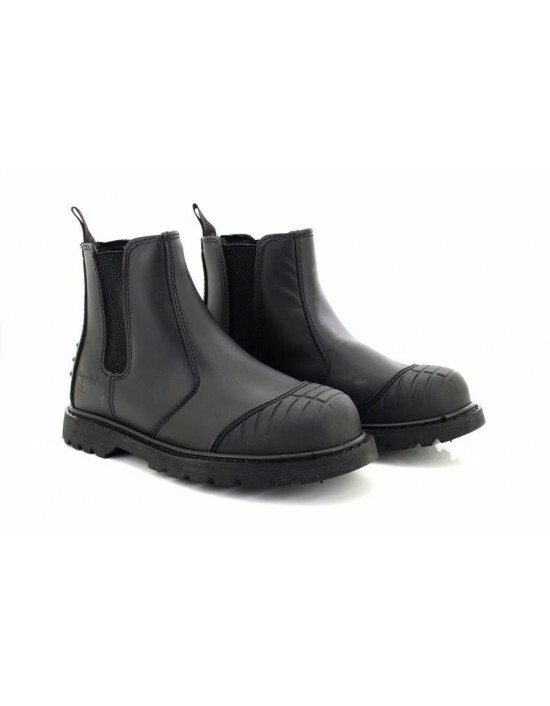 Padded Boot. FREE Delivery! Grafters, Tan Leather. FREE Delivery! Grafters, Black,Honey,Brown Leather. EN ISO20345. Built to Last.FREE Delivery! Grafters, Black Oily Leather & Honey. FREE Delivery!